UPDATED 4 bedroom, 2 full bathroom home. Home sits on 1.5 acres. Features within the home includes a wood burning fireplace, brand new cabinets with quartz counter tops in the kitchen, 3 season room, and walk-in closet in the upstairs bedroom. Home also has new roof, siding, windows, and furnace. The septic and well have been inspected and passed by the county. Septic has been pumped as well. Property can accommodate a pole barn or out building. 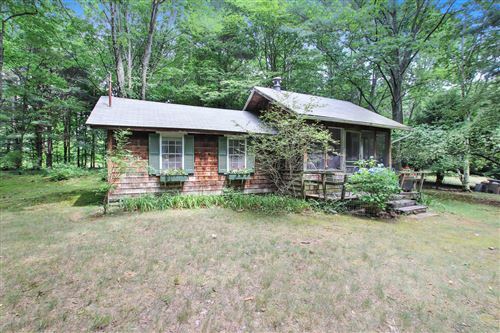 Home is a short distance away from the lake and close to schools.